Better Plans w/ Other Providers | T-Mobile's Bad! 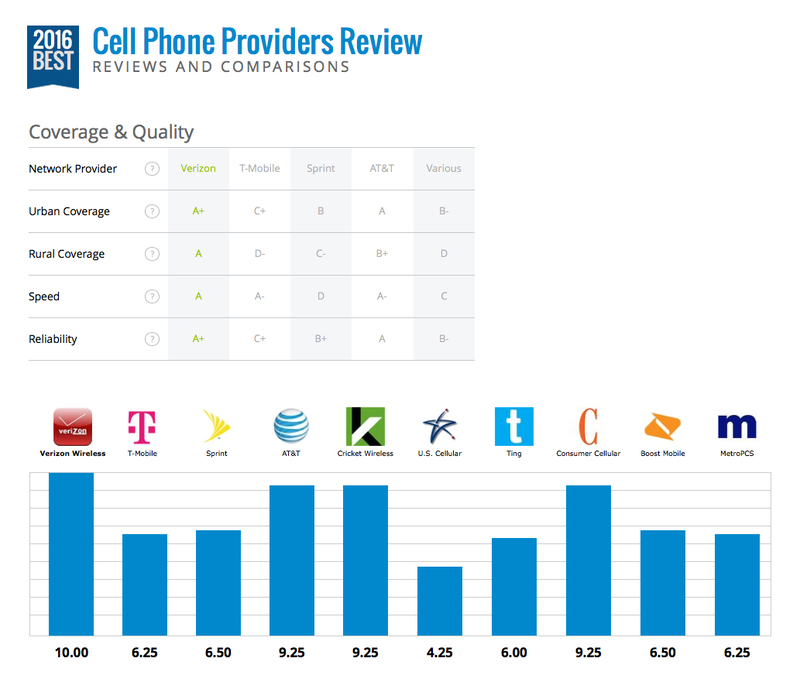 Here we will show you a clear chart displaying T-Mobile versus the other carriers regarding network ratings. It becomes very clear that (in my opinion) T-Mobile is lying when they say that they have the “best, strongest, fastest network”. Clearly this is not the case. Their network is not as good as Cricket Wireless, Boost Mobile, and they are getting smoked by Consumer Cellular (who I’ve never even heard of). Ting (WTH???) is right behind them as well! Hahahaha. 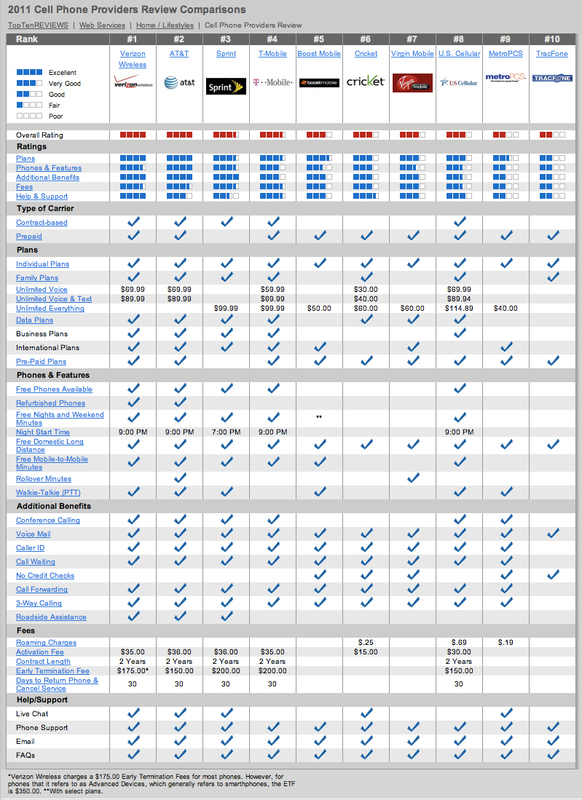 When we originally created this site, this was the current comparison. Click here to see how they sucked then. Notice how T-Mobile is the worst of the top 4 carriers in almost every way.